INVESTORS and BUILDERS ALERT!! This is the one you've been waiting for! This 10,100 Sq. Ft. Corner lot has loads of potential. Possibility to rezone for subdividing into 2 lots. OCP - Urban 3 Infill, Check with City for more details. 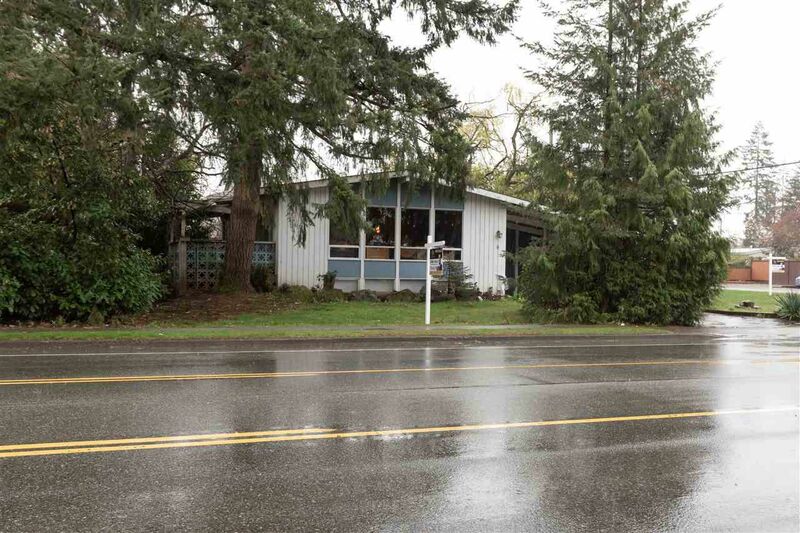 Greatly desired location, near most amenities including schools, parks and Hwy 1. House has new water tank with furnace replaced not too long ago. Endless possibilities, build your dream home or hold for the future! Call today before it's too late!